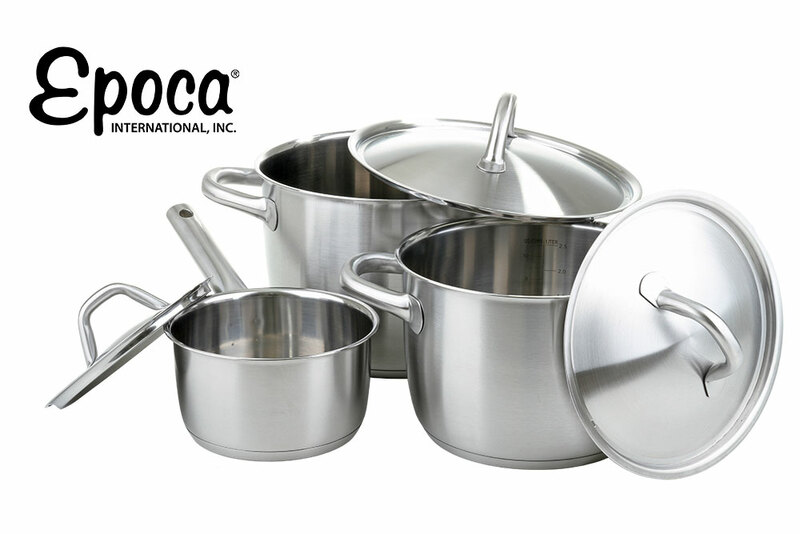 Case Study: Epoca International, Inc.
Epoca International, Inc. (“Epoca”) is in the business of providing housewares and related products to wholesale, retail, and online distributors, and has the exclusive Tasty cookware license through BuzzFeed. Epoca banked with a large commercial bank out of Atlanta, under a fully followed ABL structure. The company came into a cash flow problem, largely driven from an advanced, over-bought position to meet the ongoing Walmart Tasty program’s needs, and an additional planned Walmart promotional Black Friday event. Based upon cash-flows, the need was short-term in nature, but substantially outside the banks Borrowing Base. The owner also provided additional new capital into the business. The Tiger team quickly worked on a solution that worked for both the company and the bank, and provided a $5MM bridged loan, tied to the Walmart holiday sales promotion. Evaluating and understanding the market for the assets was critical. Direct conversation with the Walmart buyer, and their comfort with both the quality and manufacturing capabilities of Epoca’s manufacturer in China was a key piece of the due diligence. Tiger and the bank seamlessly worked through the inter-creditor issues, taking into account the short-term nature of the facility. The facility closed in less than 30 days from the initial introduction. Today the Company has record sales and a key vendor for Walmart.